Joomla Virtuemart Product Image Zoom: Joomla Virtuemart Product Image Zoom is a plugin that enhances the store product looks by zooming effect. 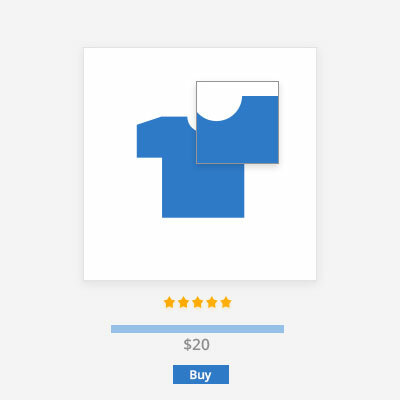 This kind of feature in the online store has high demand. 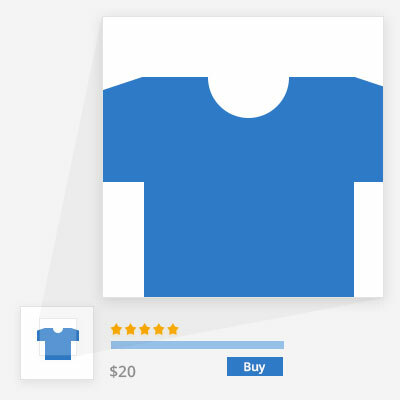 With the help of zooming effect, a buyer can view the product image with more clarity. This will stimulate buyer's purchasing behaviour. In this plugin, there are two types of zooming effects( Lens Zoom and Window Zoom) are available which admin can set one at a time. This will stimulate buyer’s purchasing behaviour. In this plugin, there are two types of zooming effects( Lens Zoom and Window Zoom) are available which admin can set one at a time. An option for selecting the zoom mode is available. Option for zoom easing is available. An option for lens size. Also, you can set the lens shape from the backend. A feature for lens opacity is provided. An option for lens fade in effect and fade out effect. Option for window fade in effect and fade out effect. You can set window width and height from the backend. You can set tint colour and opacity. An option for zoom window offset-x. Option for zoom window offset-y. There is an option for scroll zoom info. Did you buy Joomla Virtuemart Product Image Zoom?